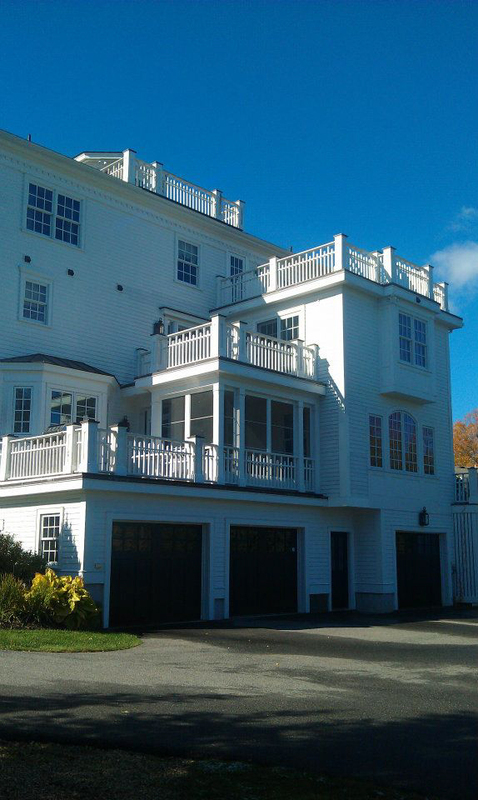 Serving the historic Newburyport, Massachusetts and surrounding communities for nearly 25 years, American Renaissance is proud of their reputation as the North Shore's premier painting company. This reputation is maintained by employing proud, courteous professionals. More than just a paint company. 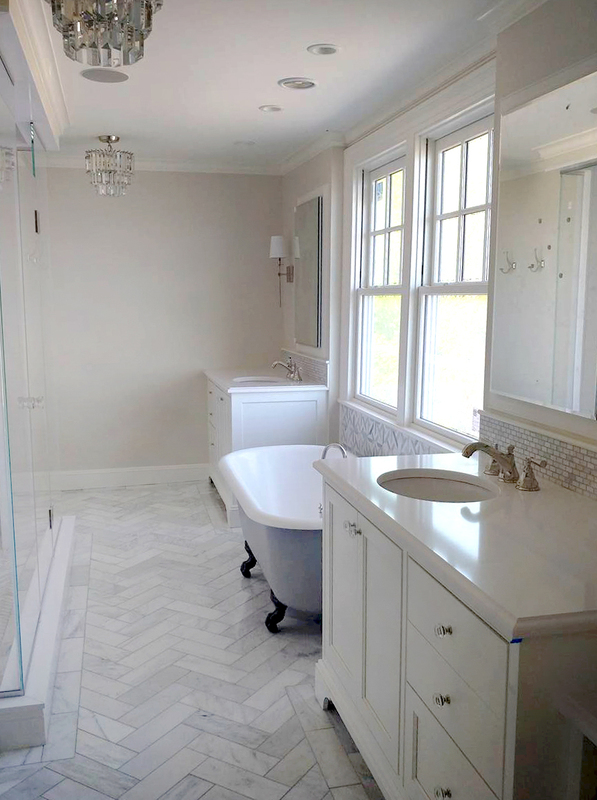 From decorative finishes to your most elaborate exterior projects, American Renaissance will help guide you to make the most out of your home, business or interiors. 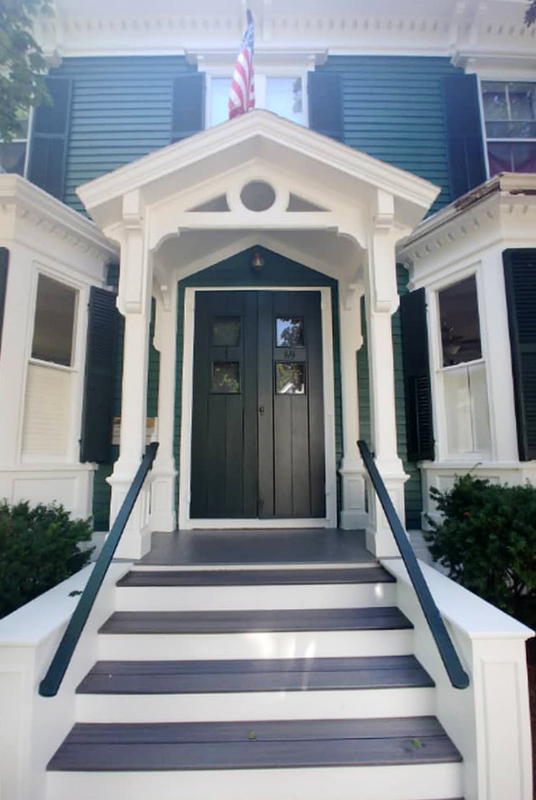 American Renaissance is based in Massachusetts and offers the highest quality painting and restoration services in the Newburyport, Amesbury, Salisbury, Marblehead, Salem, Methuen area and beyond. 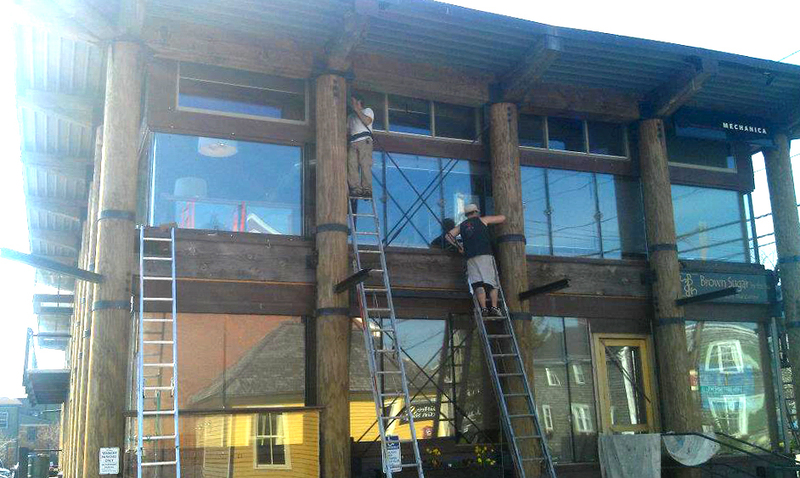 We have full liability and workman’s comp. info readily available upon request.